In 2006 I received my Master’s degree in social work from Texas State University. I received my license in clinical social worker in 2011, Texas license # 42218, and my chemical dependency counselor license in 2012, Texas license # 11655. I am also a board approved clinical supervisor, providing individual and group supervision. ​San Marcos, Texas has been my home for over a decade. I am deeply committed to this community. 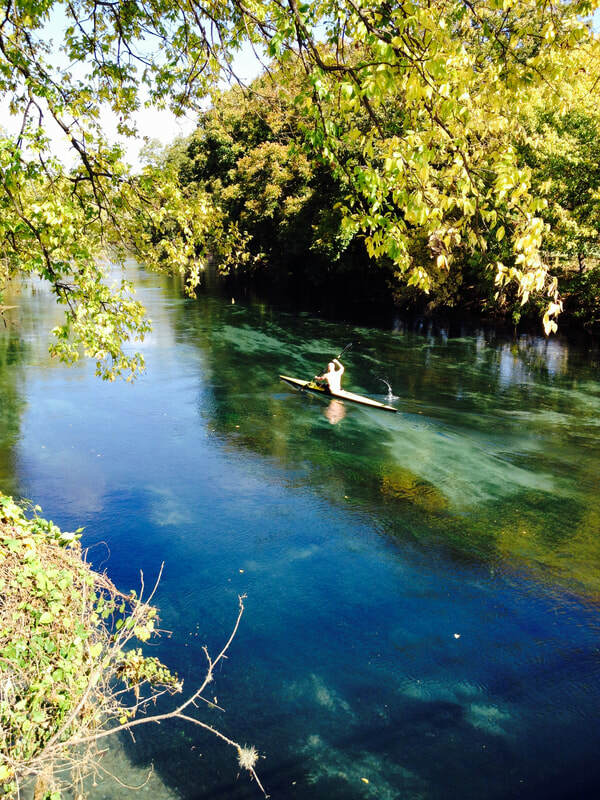 I enjoy swimming in the San Marcos river, hiking the many green belts, evenings on the historic square and shopping the farmer's market. I proudly served as a board member for the City of San Marcos' Human Services Advisory Committee. I enjoy teaching social work as a lecturer at Texas State University's School of Social Work. I also provide outreach education to various social service agencies in our community. ​Growing up bi-cultural and tri-lingual in America and Switzerland, I learned at an early age to transcend the boundaries in a rapidly changing world. As a non-traditional student at the University of Texas, my bachelor degree was focused on cultural diversity and the study of Germanic languages. My professional and personal experience has taught me to deeply respect and appreciate the diversity of the human experience and value the importance of this diversity in contributing to creating a compassionate, productive, non-discriminatory society.